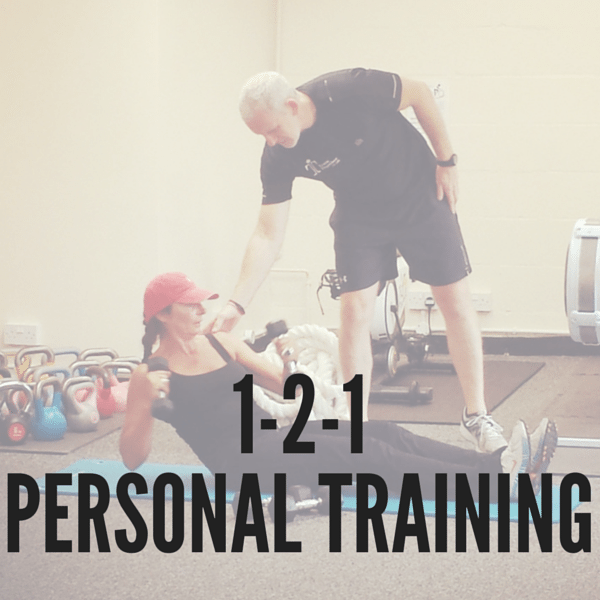 1-2-1 training sessions to suit you. Choose from our Personal Training Options below to get started! Our Personal Training packages are designed with you in mind. 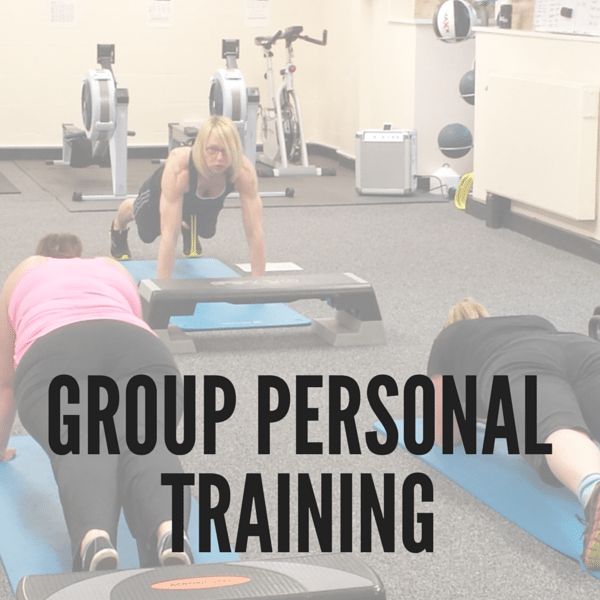 To book your consultation and initial personal training session, please email us at info@traintogether.co.uk or telephone 01524 389616.